Ari Honarvar, Musical Ambassador from Iran of Musical Ambassadors of Peace traveled across the border from San Diego to Tijuana on March 12, 2019. 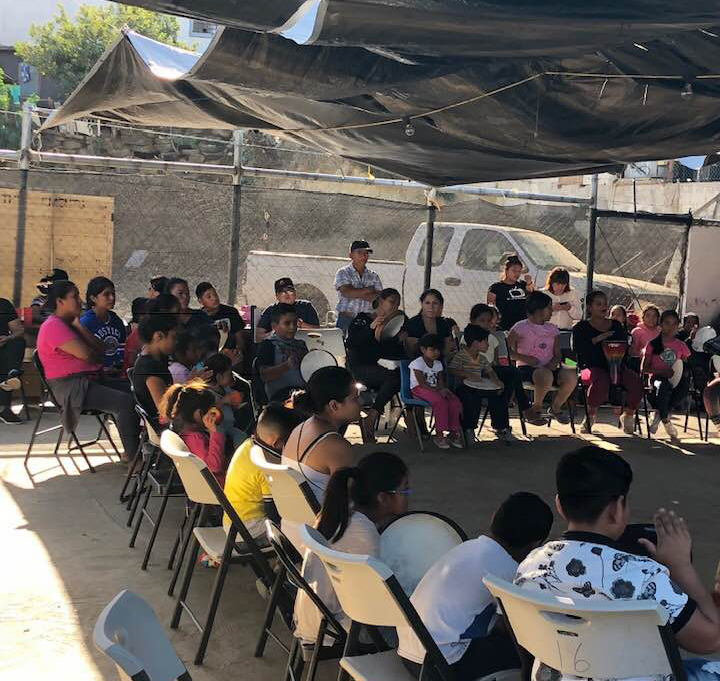 On November 9th, 2018, Ari and Dilkhwaz, two of our Musical Ambassadors and both refugees themselves, decided to bring our musical energies designed to heal the wounds of war into the Caritas Center in Tijuana, Mexico. Dilkhwaz is a refugee from Iraq and Ari is a refugee from Iran. They both know something about how it feels to have to flee one’s homeland. 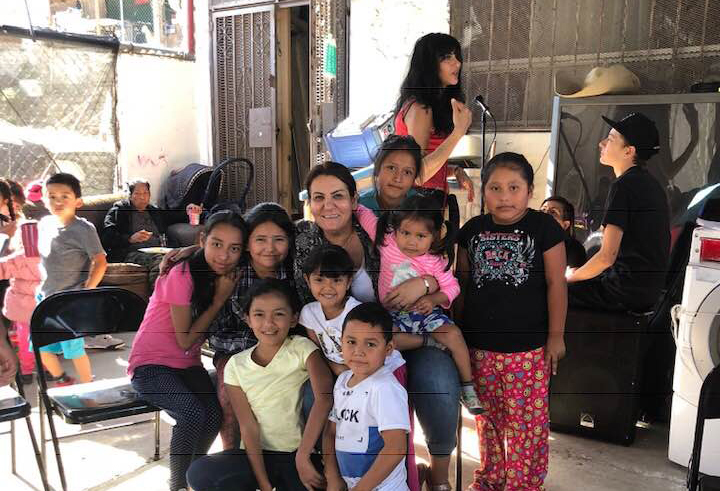 Ari and Dilkhwaz have been living in the greater San Diego area and offering our drumming, singing and dancing healing sessions to the many Iraqi and Syrian and Afghani women who now make their homes in the large refugee community known as El Cajon. These healing sessions have been progressing for several years now and the healing which has been enabled in many refugee women has been remarkable. To get a taste of how these Middle Eastern and Central American cultures were able to mingle and share just take a look at some of these images on this page. 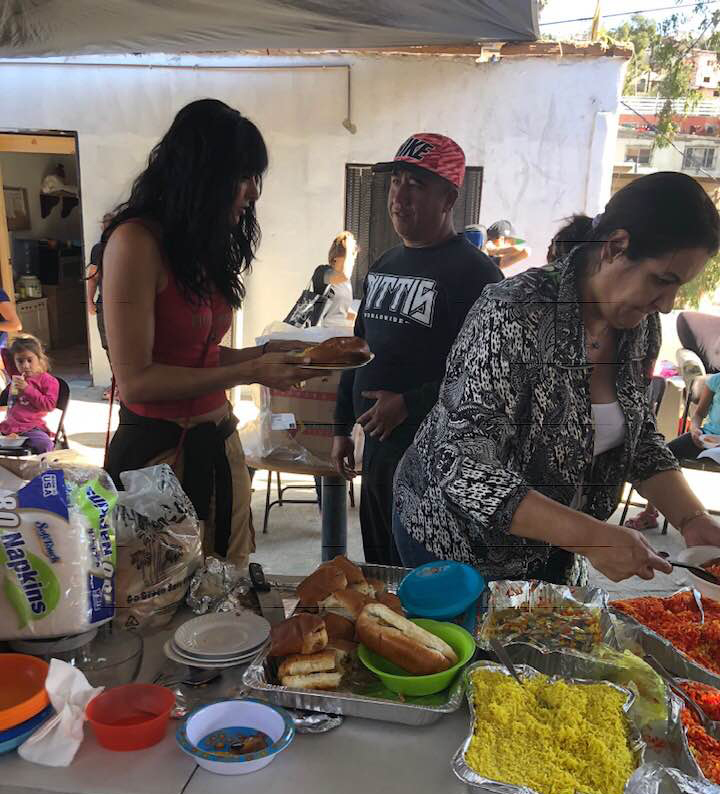 Please help us provide much needed food, clothes, blankets, sleeping bags, toiletries, diapers, first-aid kits and sundries for our migrant/refugee families and LGBTQ community fleeing persecution, hunger, extreme poverty, violence and displacement. We are preparing to help as many as we can as hundreds more will be arriving soon. Help us help them while they seek political asylum at our border shelters. 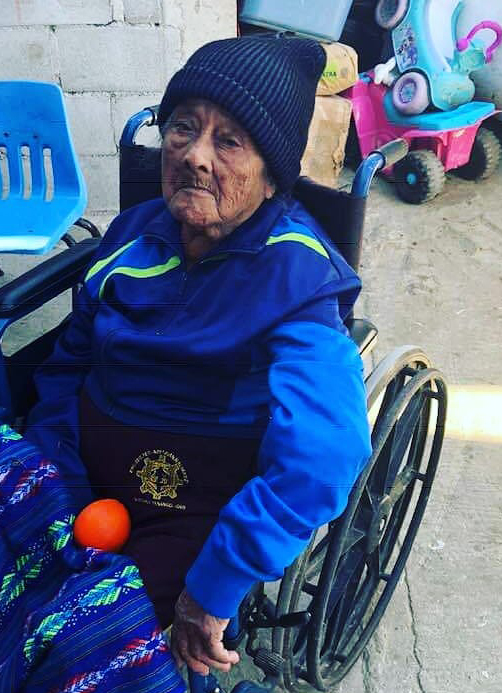 A moment can change everything, and for Jovana’s family this was sadly the case. It was a beautiful time in life. Jovana was nine months pregnant, waiting for her husband Ricardo to pick her up and take her to her final prenatal checkup. The young couple was over the moon awaiting the birth of their first child, and the future looked bright. This was the day that changed their lives forever. On the way to pick up his wife, Ricardo was intercepted by ICE. He was detained and deported, leaving Jovana 9 months pregnant, and completely alone. With no means to pay for their apartment she was on the verge of becoming homeless, when community activists stepped in to help. Jovana gave birth a beautiful little boy named Erick, and they have been staying with a local family temporarily during this transitional time. 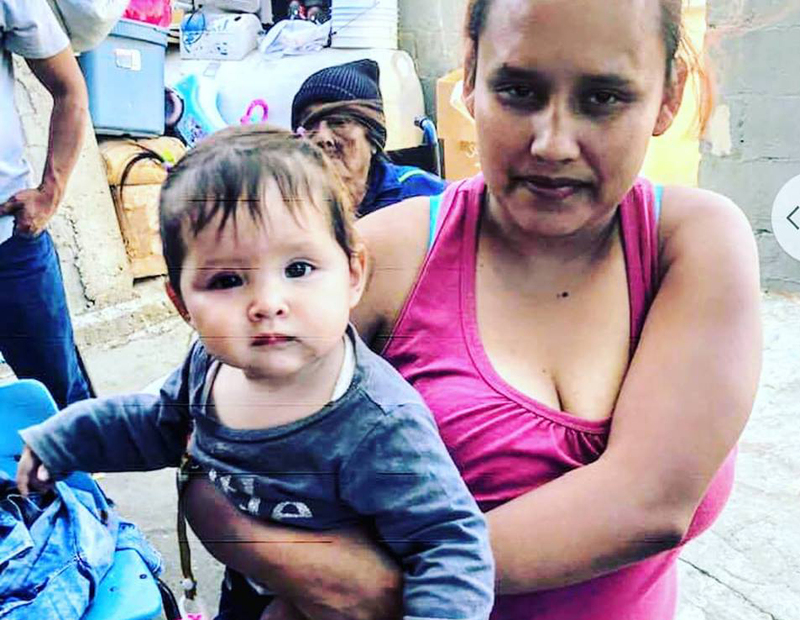 Now the time has come for them to establish a more permanent residency, and the goal of this GoFundMe is to help Jovana secure a small place for her and her child to call home. If you can, any amount will help, if you could also please share this over your networks, our family would be greatly appreciative. Our Medical-Legal Project may use your $500 donation to help five individuals/families connect with free legal and social services or $80,000 worth of donations to pay for one full-time Attorney to help dozens of clients. Read more about our Medical-Legal Project and how your donation will be used. 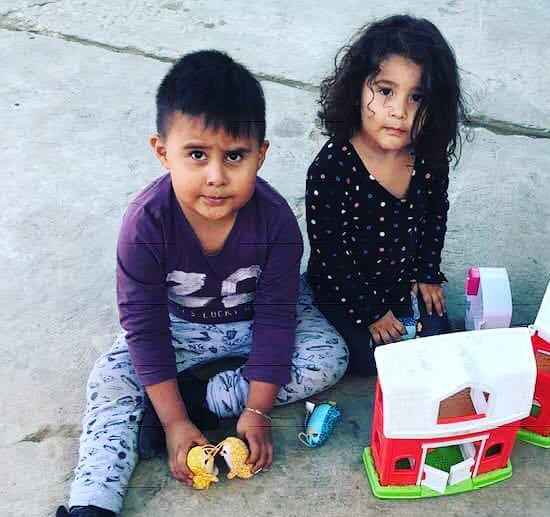 Our Border Rights Project may use your $500 donation to provide individual Legal Orientation for five detained asylum seekers or your $5,000 donation to pay for one Refugee Clinic, providing legal orientation for up to 50 refugee families. Read more about the Border Rights Project and how your donation will be used. Our Deportee Program may use $40,000 of donations to pay one full-time Legal Assistant, drastically increasing program capacity or $80,000 to pay one full-time Attorney to help deportees return to the U.S. legally. Read more about our Deportee Program and how your donation will be used. Fellow human beings have been displaced thousands of miles from their home. They are in need of shelter, hygiene products, food, and water while they await seeking asylum. They deserve respect, dignity, safety and compassion. Let’s show them they are not forgotten. This money will go to care for them and basic necessities.